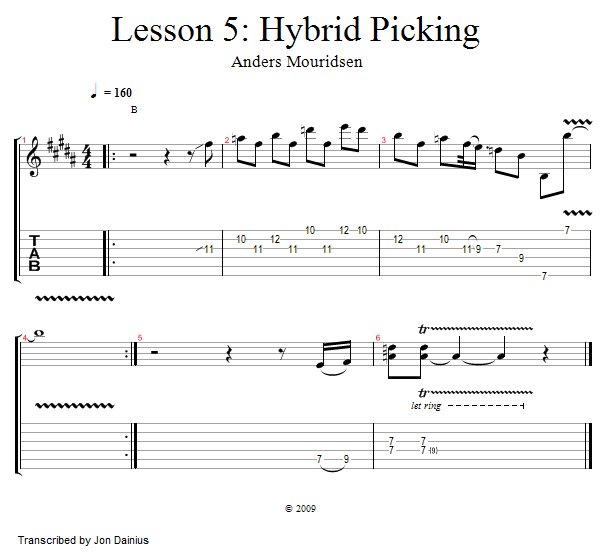 Hybrid picking refers to the use of both your pick and fingers when playing the guitar. 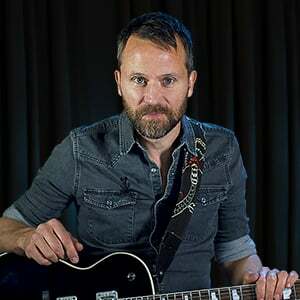 This technique works great in both rhythm and lead playing, and we will take a look at an example of hybrid picking using our b minor blues scale. We will use multiple camera angles to show you the techniques of both our right and left hands. Let's take a look!